Board of members and our R. k. marbles team working with 100% dedication and agree to always supply quality marble in india and all our world, R.K. marbles board members activities are determined by the powers duties and responsibility. 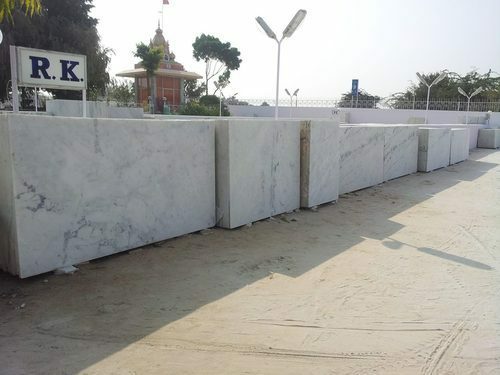 Rakesh Meghwal is energetic chairperson of R.K. marbles and made good relation to our clients and motivate our team to deliver best marble in our entire world. Rakesh Meghwal - A former MLA, Rakesh Meghwal is a renowned person. He is known for his foresight and strong will. He supports and shows the right path to the younger generation. Geeta Meghwal - A Strong and dedicated lady and Former Chairperson of Krishi Upaj Mandi ( Kuchaman city), is the backbone of our company. Raj Meghwal- A young and enthusiastic persona. He is Confident and a great manager, leading the team and company to a brighter future. Ravi Meghwal- Full of vibrant energy, he applies a creative approach to every endeavor. His innovative ideas and youthful spirits motivate the team to perform better. 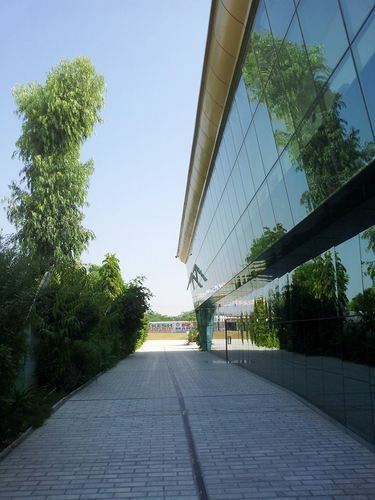 A sprawling area comprising of around 10 acres houses the Plant and showroom. An elaborate range of our finest selection of products is available here at makrana, Rajasthan where you will find a wide range of products. For a better reach, we have established many sales outlets all across the country. We have enter into the global market to import and export finest quality of material with the ultimate goal to attain 100 % customer satisfaction by providing a world class range of best marbles and stone within right time at right price. We have emerged to become the undisputed leaders in the marble industry. We offer the finest marble as an exhaustive range from our own quarry spanning the following: Marble range that covers the finest Italian finishes. 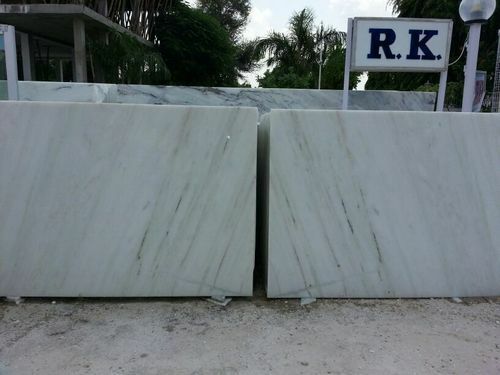 We also own quarries in various marble sector. We are enclosing herewith the picture of our Marble Boutique build up in our factory premises, showcasing the exuberant range of natural marbles. We cordially invite you to check an elaborate range of our finest selection as listed above at makrana (Rajasthan). Request you to kindly provide your contact details to enable us to provide you the brief of our product range. We have one of the biggest sales stock yard at Makrana in the state of Rajasthan. Our Plant is spread in acres and has a showroom in the premises. Here you can have a Glimpse of our Marble Boutique showcasing the exuberant range of natural marbles.